Do you own a Lava smartphone or tablet? If yes are you searching for the stock ROM firmware for your device? If yes is your answer again, then you are on the right webpage. 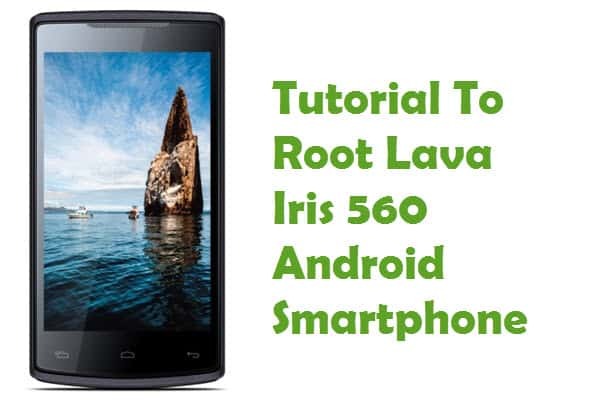 Here you can download Lava stock ROM firmware for all models. If your Lava device is corrupted or bricked, download Lava stock firmware from here (based on your device model number) and flash it on your smartphone or tablet to get it back to a working condition again. 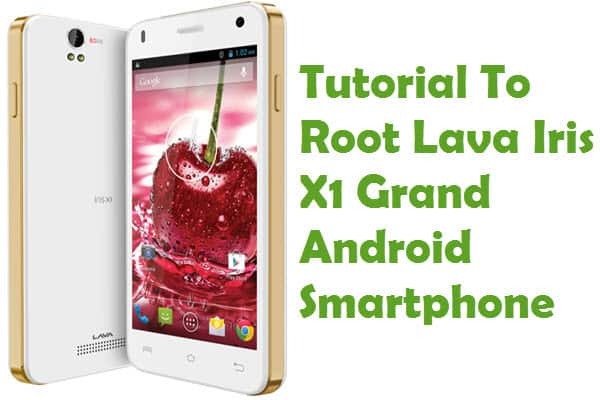 1) Lava International Limited officially provides all the stock ROM firmware files given here. So, if you face any issues while flashing these firmware files on your device, contact their support team. 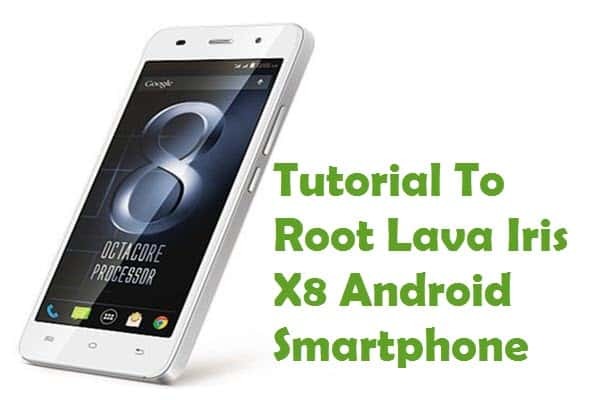 2) If you are looking for an easy way to connect your Lava device to a computer, download Lava USB driver and install it on your computer. 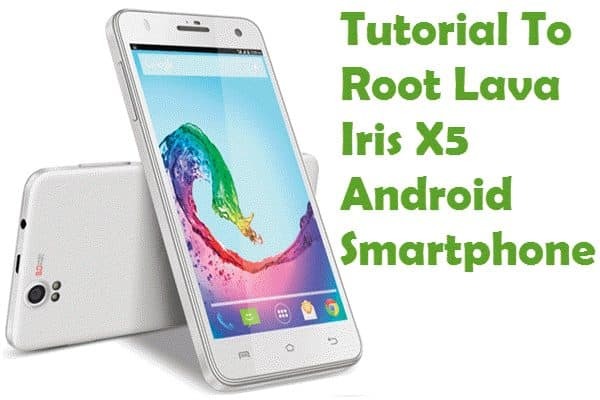 3) If you would like to get rooting tutorials, TWRP recovery installation tutorials, etc., for your Lava smartphone or tablet, leave a comment below. 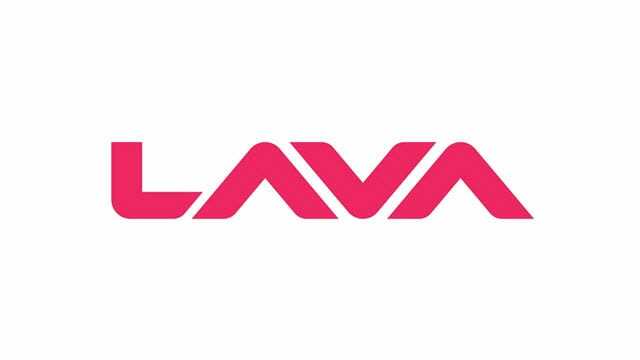 4) If you can’t find the stock ROM firmware file for your Lava smartphone or tablet on this page, let us know by leaving a comment below. 5) After flashing stock ROM firmware file on your Lava device, ensure that you flash the original IMEI using an IMEI tool.